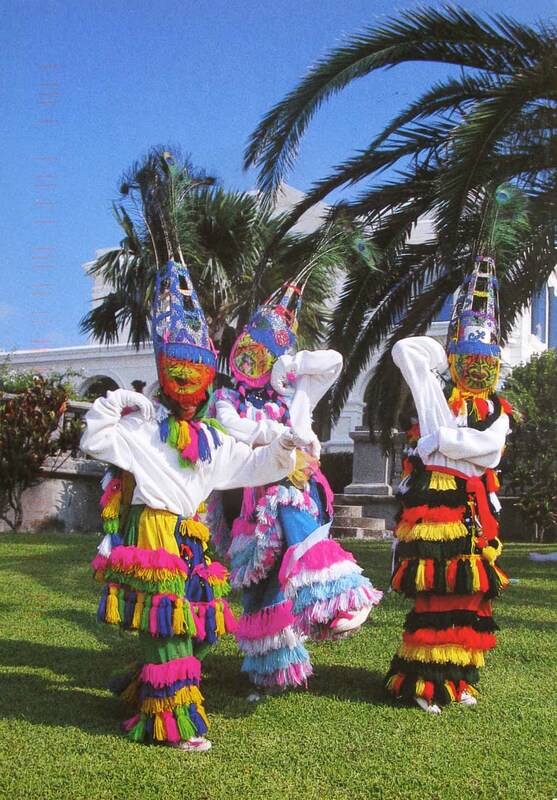 The Gombey is an iconic symbol of Bermuda, this folklife tradition reflecting the island’s blend of African, indigenous peoples, Caribbean and British cultures, incorporating them over time into a unique performance art full of colorful and intricate masquerade, dance and drumming. Dancers are usually male, and perform in groups of 10-30 though in modern times female groups have emerged. The traditions have been passed down orally from one generation to the next within families and the Captains of each troupe determine the direction of the troupe and style that is taught. Thus within troupes there can be found subtle but distinct differences in beats, dances, costumes, headdresses, by which they can each be recognized. Thank you so much Denise ! Achilles Bay gets its name from its heel-like shape. These calm blue waters match perfectly with its secluded location and tranquil setting. Right next to Fort St Catherine, the location of this beach makes is it easy to explore not only the town of St. George, but all the other sights of the east end of the island. 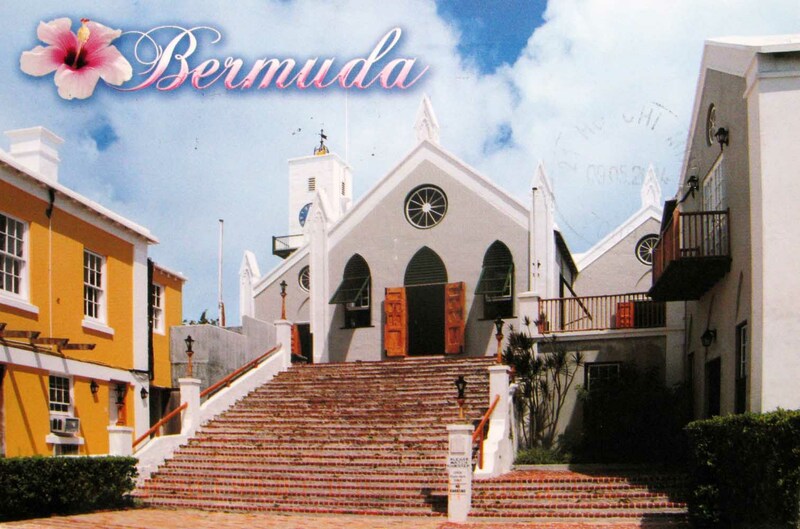 Their Majesties Chappell, St. Peter’s Church, in St. George’s, Bermuda, is the oldest surviving Anglican church in continuous use outside the British Isles. It is also reportedly the oldest continuously used Protestant church in the New World. 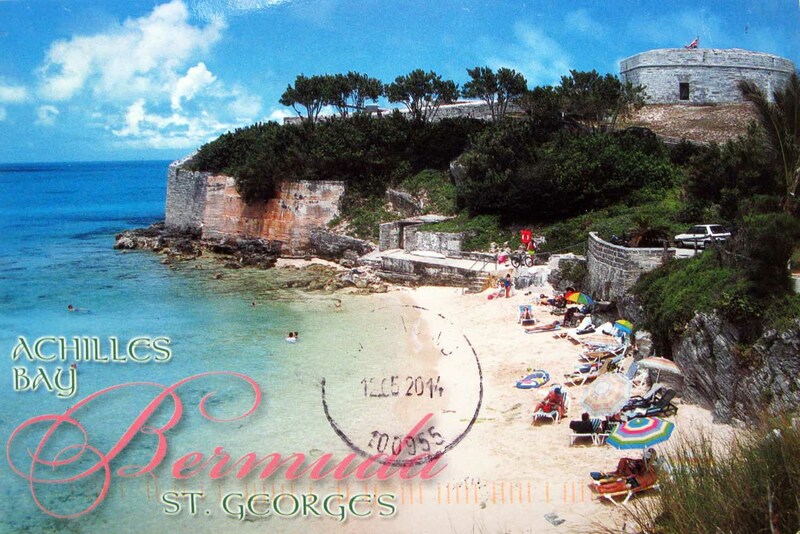 A UNESCO World Heritage Site (together with related fortifications), St. George’s Town is the oldest surviving English settlement in the New World, having been settled by the Virginia Company in 1612 (in the aftermath of the wrecking of its flagship, the Sea Venture, in Bermuda in 1609). Located in Warwick Parish, here you’ll find a stunning combination of water, sand, and rocks. 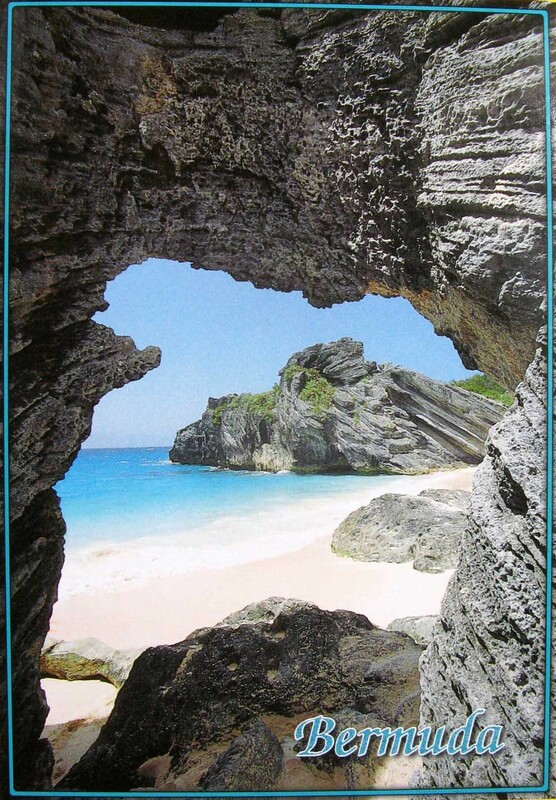 Listen to the swishing sounds of the ocean against the limestone rock formations. 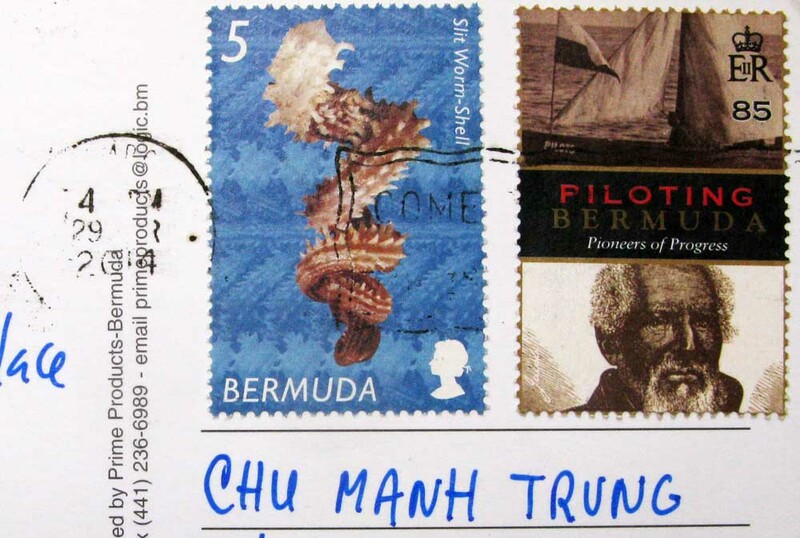 Bermuda, also referred to as the Bermudas or the Somers Isles, is a British Overseas Territory in the North Atlantic Ocean, located off the east coast of the United States. 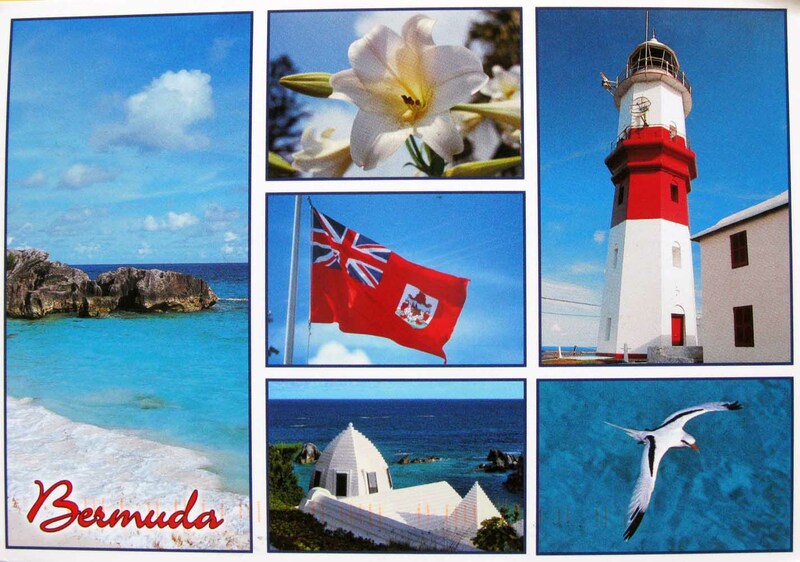 The first European to discover Bermuda was Spanish sea captain Juan de Bermúdez in 1503, after whom the islands are named. He claimed the apparently uninhabited islands for the Spanish Empire. Although he paid two visits to the archipelago, Bermúdez never landed on the islands, because he did not want to risk crossing over the dangerous reef surrounding them. Subsequent Spanish or other European parties are believed to have released pigs there, which had become feral and abundant on the island by the time European settlement began. In 1609, the English Virginia Company, which had established Virginia and Jamestown on the North American continent two years earlier, established a settlement. 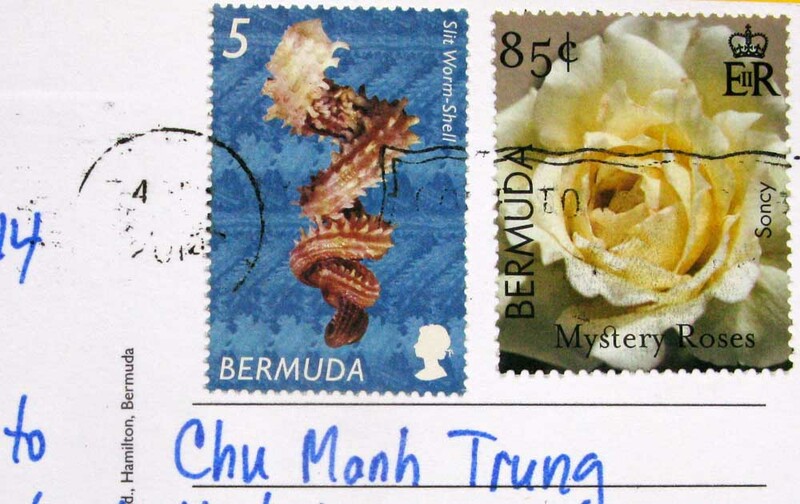 It was founded in the aftermath of a hurricane, when the crew of the sinking Sea Venture steered the ship onto the reef so they could get ashore. Thanks so much to dear friend Denise who sent amazing postcards !